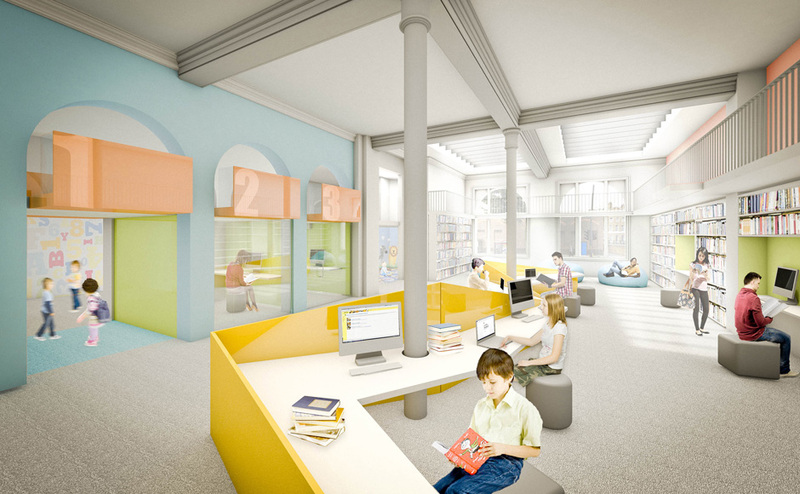 Avanti Architects were appointed as architects after winning the design competition for the regeneration of the Walworth Town Hall and Newington Green library. 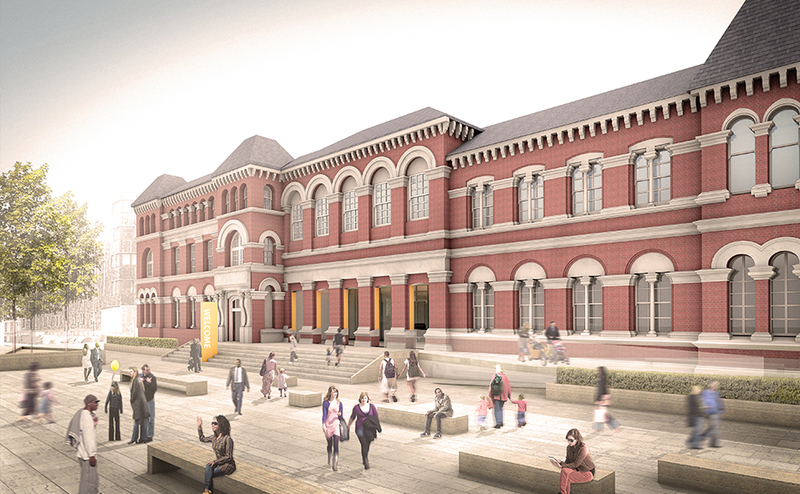 The two much loved buildings were built in 1865 and 1892 respectively and are grade II listed. 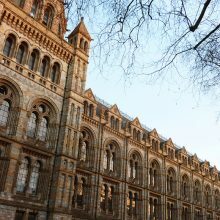 They were subject to an intense fire in 2013 which damaged a large part of the fabric and interiors. 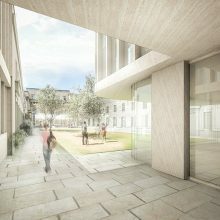 The project brings these buildings together to create a single new state-of-the-art civic centre. 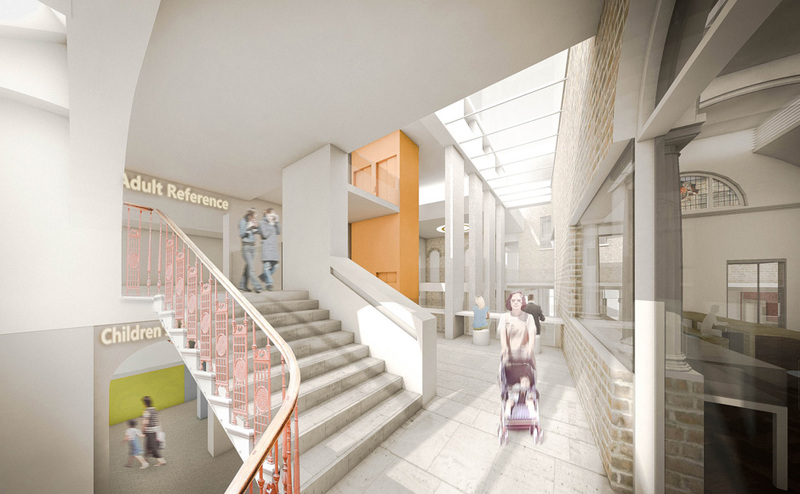 Avanti’s design creates a vibrant new community hub accessed from the new Walworth Square. 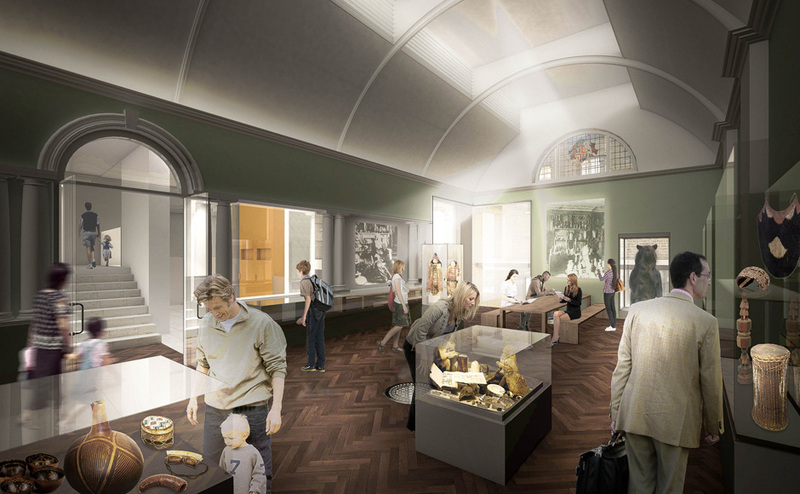 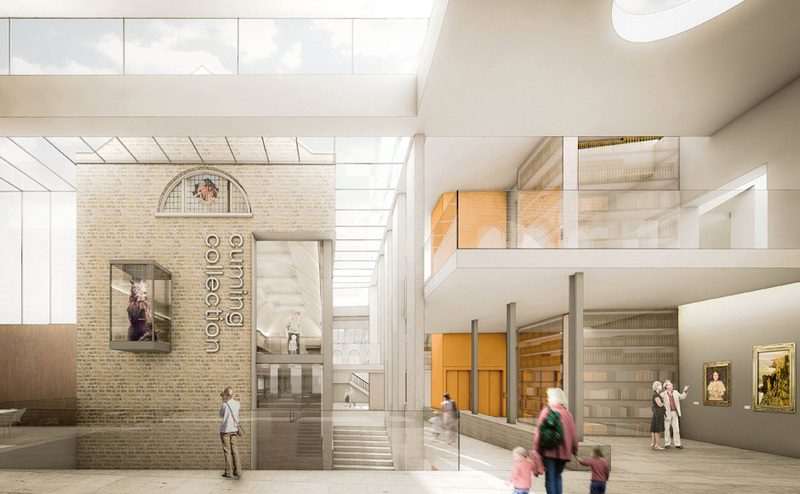 The design combines sensitive restoration with new contemporary spaces including a triple-height heart space linking to the diverse community facilities which include library, gallery and archive research. 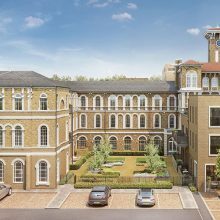 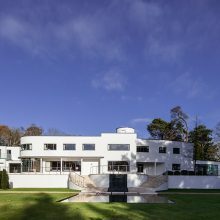 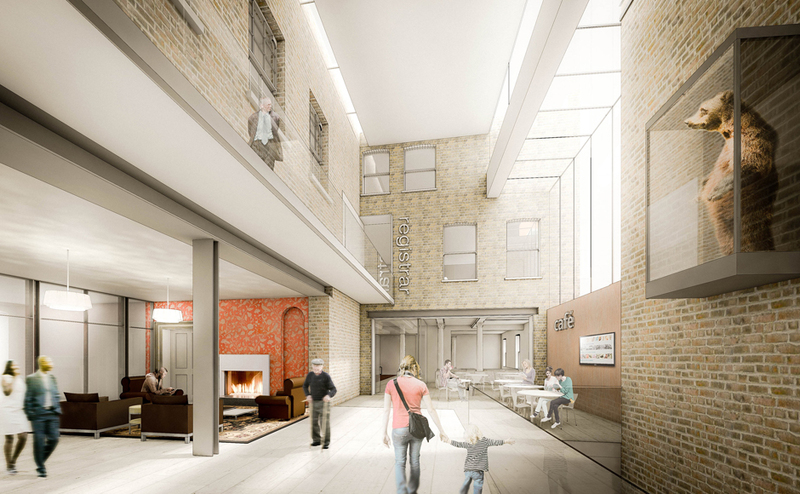 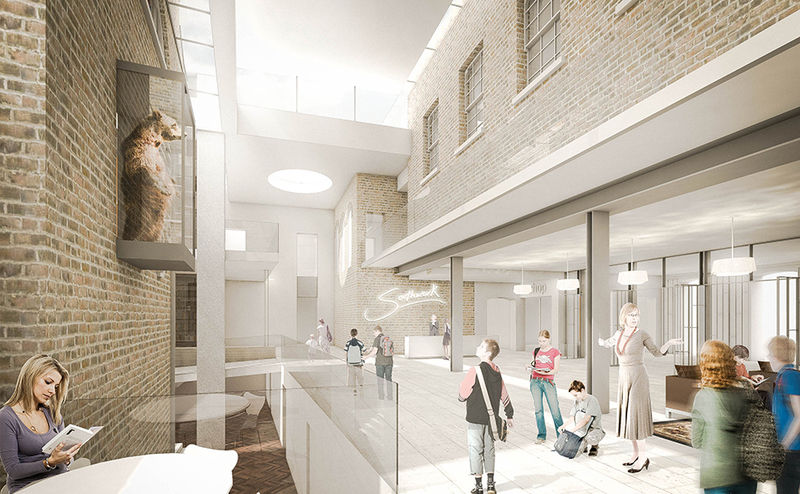 Our approach demonstrates a creative approach to regenerating historic buildings, combining sensitive restoration with the re-imagination of under-used spaces to create strikingly contemporary new spaces within the ensemble.